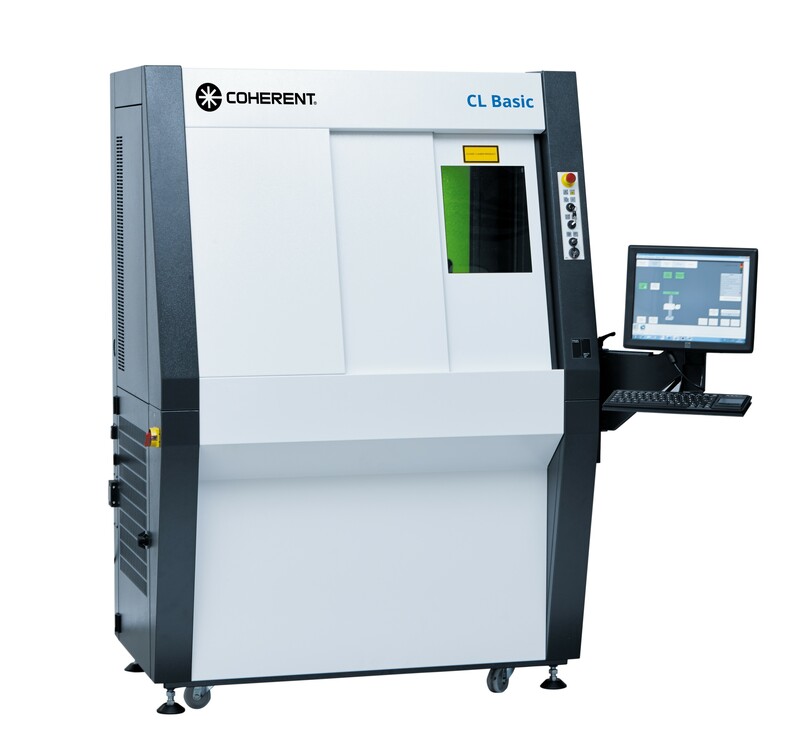 The CombiLine Advanced Laser Marking system is available in different versions either for standing or seated work position, with rotary table (model RT) or work table (model WT). 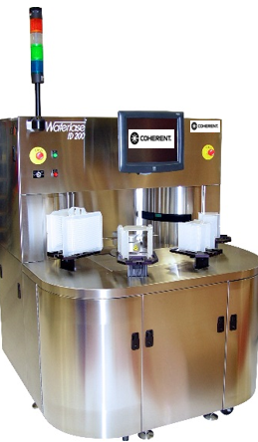 The CombiLine Advanced XL with integrated PowerLine Rapid NX is a complete marking workstation, which includes part handling and positioning equipment for total process automation. 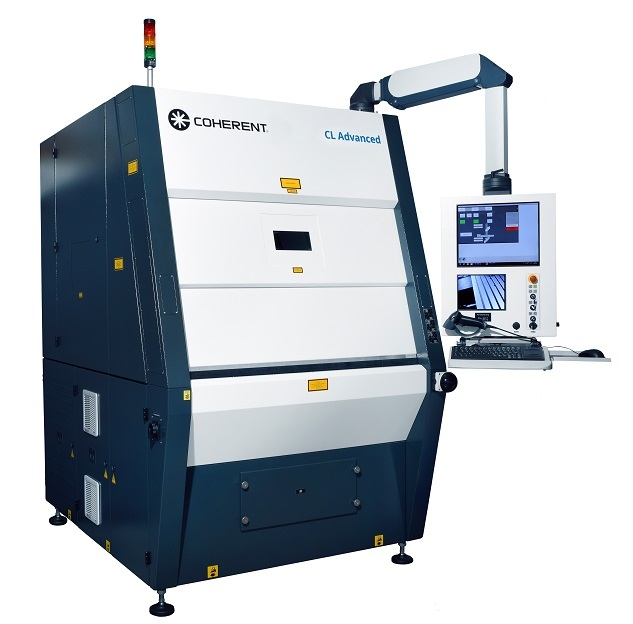 The CombiLine Basic offers efficient, high-quality laser marking at a very attractive price/performance ratio. 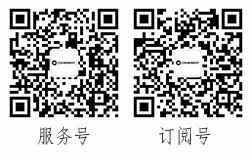 The LabelMarker Advanced is the optimum label marking and cutting solution for highest demands in performance and reliability. 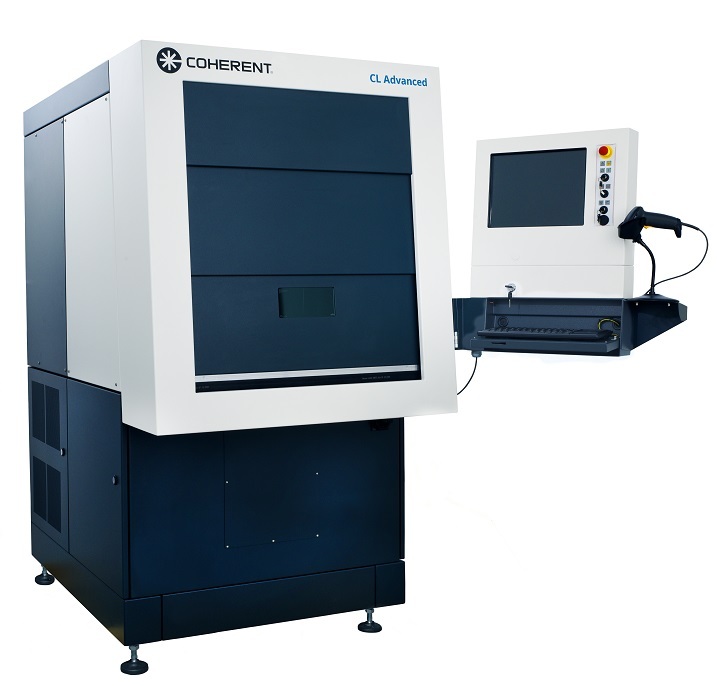 The EasyJewel, Coherent's compact jewelry laser engraving machine, delivers laser engraving with unmatched quality and consistency. 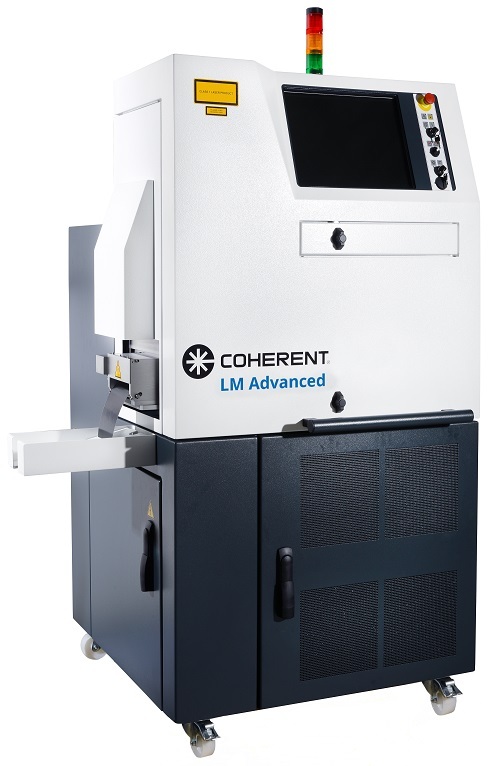 This jewelry engraving machine can process common materials use in the industry including precious metals, alloys, polymers, and ceramics. 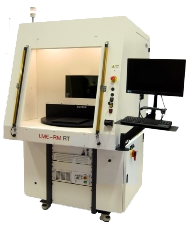 The new EasyMark Laser Marking Machine is our versatile desktop laser marking system combining high precision mechanics, a versatile fiber laser, and powerful software to deliver unmatched quality and consistency. Waferlase ID systems are designed to meet the most stringent requirements of silicon wafer marking, assuring traceability ón the manufacturing process of semiconductor devices.